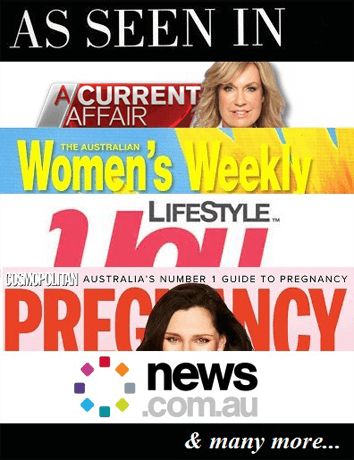 News.com.au is seeking Australian divorcees or people who have been through a break-up and had to divide digital assets with their ex – from shared online photo accounts to email accounts to devices. 2. Fill out the Media Call-Out Response form below by the above deadline date.